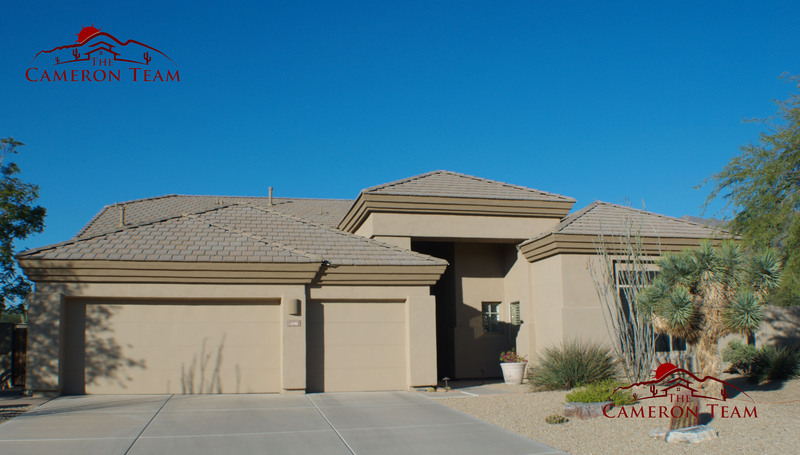 The Santana is a single story home, 3,084 square feet with 4 bedrooms, and 3 1/2 bathrooms. Enter this house from a covered porch towards the combined dining room and living room. It has a direct access to the covered patio. The kitchen is located close to the dining room. It has a center island and a separate breakfast nook. The family room overlooks the breakfast nook. It has a fireplace on its center. Next to the living room is the master bedroom. 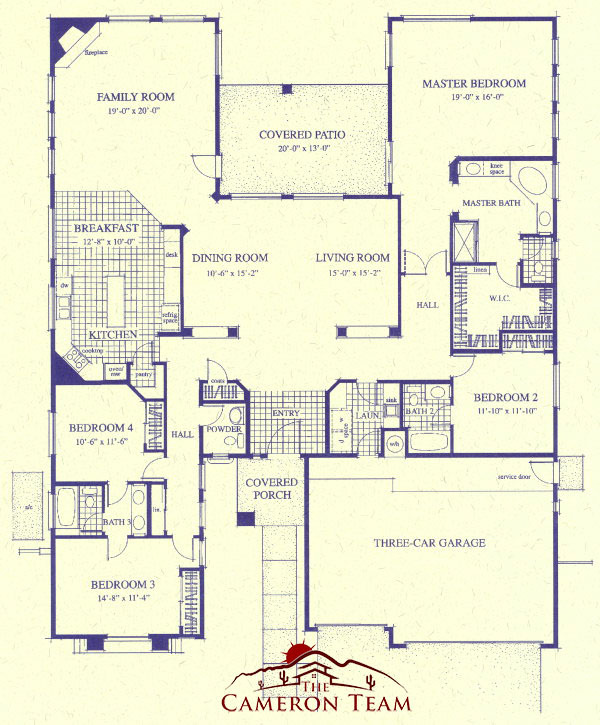 It has a master bathroom with two separate sinks, a separate shower, and a spacious walk in closet. Both the master bedroom and the family room have an access to the covered patio. 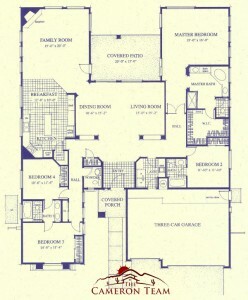 The second bedroom is just next to the master bedroom. The second full bathroom is located inside the second bedroom. The laundry room comes next to the main entrance. On the opposite side of the main entrance, you can find the powder room and a hallway leading to the third and fourth bedroom. The third and fourth bedroom has its own closet. The third bathroom is located outside the third and fourth bedroom.